It can be valuable to see a mortgage loan pro first, even if you haven't decided the sort of home you hope to find. What for? How can we help you if you haven't made an offer, and don't know yet how much you want to borrow? We can help you see how much of a mortgage loan you can afford, and how much money you can borrow, by taking you through the pre-qualification process.  We achieve this by reviewing your income and debts, your employment and residence situations, your funds available for down payment, required reserves, and other financial considerations. It's quick and to the point; We take pride in keeping the paperwork to a minimum. We'll give you a Pre-Qualification Letter after you qualify, that says that we're confident you'll qualify for a certain amount of mortgage loan dollars. Armed with your pre-qualification letter, some advantages fall at your feet at the point you locate the home you want to put together an offer for. First, you have some definite numbers in mind, as the amount you will be able to borrow. Having pre-qualification will also make your offer look even better to the home seller, as if you were bringing them a suitcase of cash! They will not have to wonder if they have been wasting their time if you will not have the ability to qualify for a big enough mortgage. The seller of the home won't be concerned that he can't count on you to qualify for your loan.Your qualifying for your needed loan amount won't cause them concern. You have the capability to back up your offer.  We will help you calculate the loan amount you can qualify for and the monthly mortgage payment amount you are able to afford by getting you pre-qualified. We do this by considering your income and debts, your employment and housing circumstances, the funds available for down payment, required reserves, and other considerations. We will require a minimum amount of paperwork, with a short, basic process. While you are able to try our tools to calculate mortgage variables on our website, it will be a good idea to meet with one of our mortgage professional team members. For one thing, you'll need a Pre-Qualification Letter! Next, we can review your mortgage program choices to make sure you have selected the right one. Contact us at 773-755-9200 to get your pre-qualification process started. Have questions about pre-qualifying? Call us at 773-755-9200. It's our job to answer pre-qualification questions, so we're happy to help!